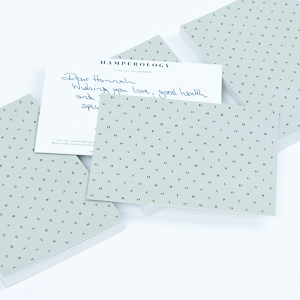 At Hamperology we believe giving a gift is an art form – imaginative, unique and beautiful. That’s why we curate the best luxury gifts from brands you love and let you choose the perfect ones to design a hamper for any occasion. We take your masterpiece and package it beautifully, making gift-giving effortless while keeping it thoughtful. We make it really easy as all of our hampers cost £200 no matter which gift you choose, beautifully packaged in our keep sake gift boxes and delivered at no extra cost. Each product has been carefully selected from the world’s most esteemed luxury brands to ensure the highest quality, helping you to curate the perfect gift for your loved ones, whatever the occasion. We boast only the best brands, ranging from Pecksniff’s candles and Christian Lacroix notebooks to Charbonnel & Walker chocolate truffles and Neal’s Yard Remedies. If you would like to find out more information about the brands we choose to work with, please visit our brands page. Not only do you get to handpick each element of the hamper yourself, we also provide a beautiful note card for you to leave a personalised message for the recipient. You can either choose to craft a message for us to hand-write using a traditional fountain pen, or we can leave the note card blank for you to write yourself. Our Hamperology gift boxes are made from the highest quality materials, embossed with our logo in rose gold foiling. Your gifts are carefully placed in traditional wood wool filling and wrapped in tissue paper so your friends, family or clients can experience the very best from their gift. 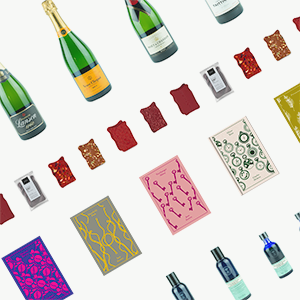 Pick the perfect gifts from each of our six categories – champagne, candles, beauty, books, stationery and confectionery. Include your personalised message on our beautifully designed message card. Our team handwrites each and every note to keep your gift personal. 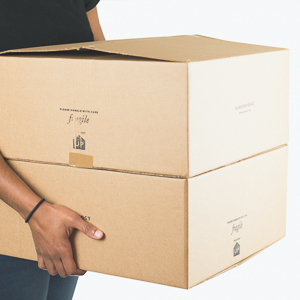 Once you’re happy with your gift, we’ll deliver it anywhere in the UK within 7 working days.